Featuring Strong Security, ultra-low latency and reliable performance, ATOP is pleased to announce EHG2408, our Smart Secure MACsec Gigabit Switch. With the exponential growth in the number of network-enabled devices and applications, security solutions have become increasingly complex in attempting to adapt. 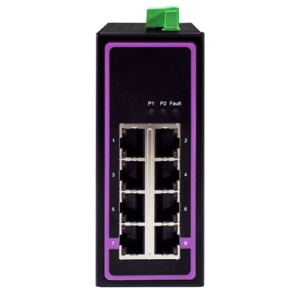 Switches are the foundation of your network's operations That's why embedding them with security for encrypting network traffic and protecting management data that travels through switches has become increasingly more vital today. 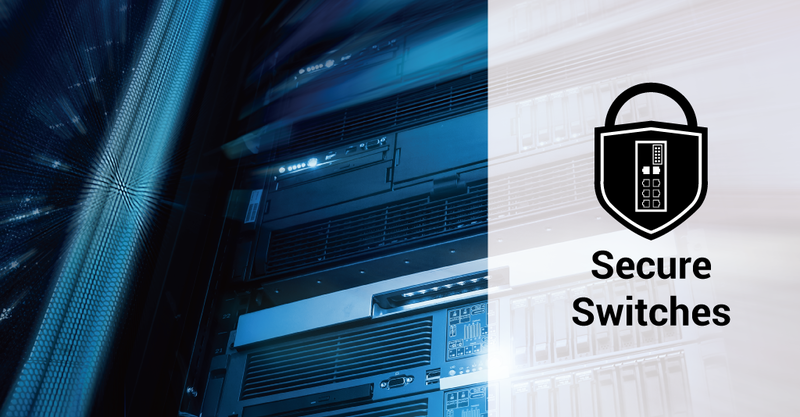 So continuing our commitment to bring our customers advanced security solutions that simplify networking, we are proud to announced the latest in our line of secure switching solutions – the EHG2408 series. EHG2408 is the Compact Secure Solution for your industrial network, and can seamlessly work with in bundle with RHG7628 equipped with M4 and M5 secure modules or with any other MACsec-capable device. 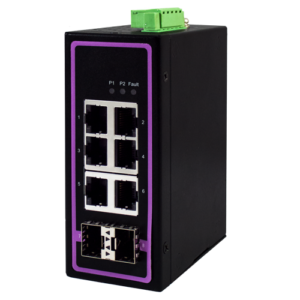 The EHG2408 switch series provides a plug-and-play solution for fast, reliable network switching that offers increased network security through MACsec. Providing point-to-point security on Ethernet links between nodes, MACsec uses GCM-AES to ensure the integrity of all network traffic. This means it can secure a network from a whole host of security threats, including intrusion, man-in-the-middle, masquerading, passive wiretapping, and playback attacks.